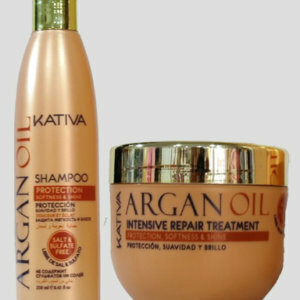 We offer an extensive line of hair care products to help you take care of both your hair extensions and your natural hair. 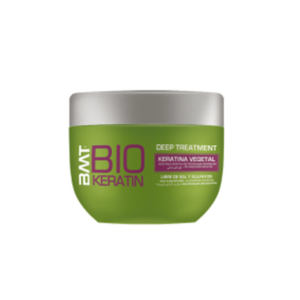 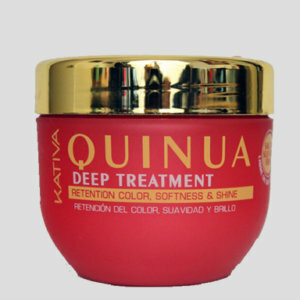 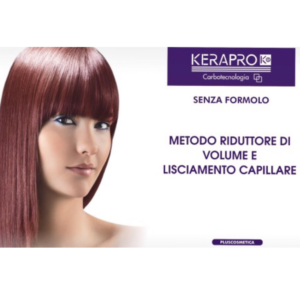 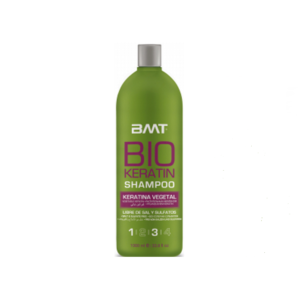 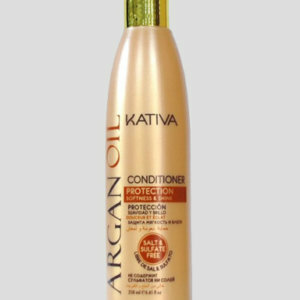 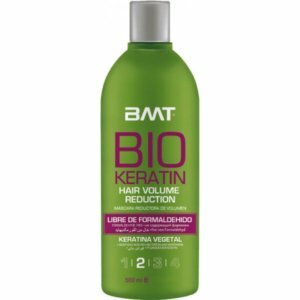 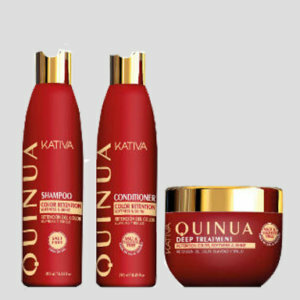 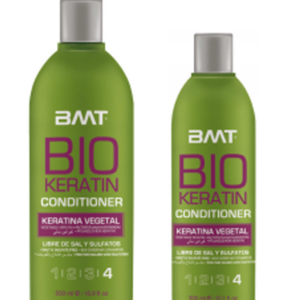 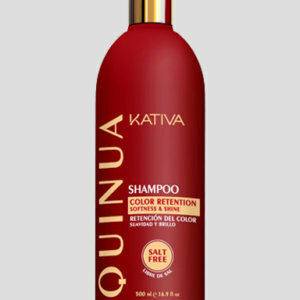 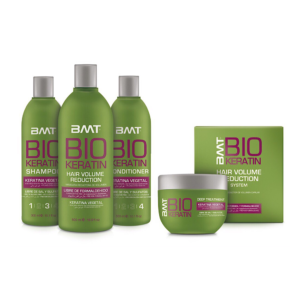 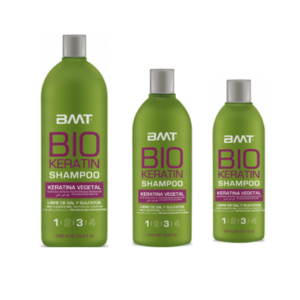 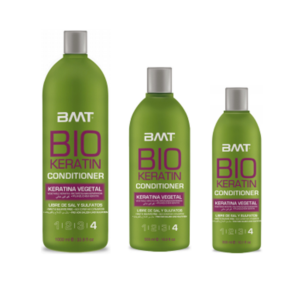 Our Kativa line of hair care products are the newest and most extensively tested products on the market. 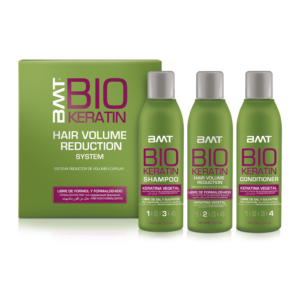 They are free from any harsh chemicals salt and sulphate free.. 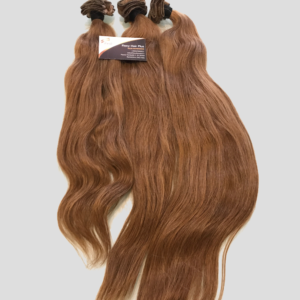 They are designed to help you overcome hair, skin and scalp issues, while promoting healthy hair, and extend the life of your hair extensions. 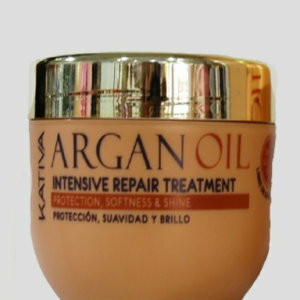 This product is new to the market and are some of the most innovative and useful tools you will find anywhere. 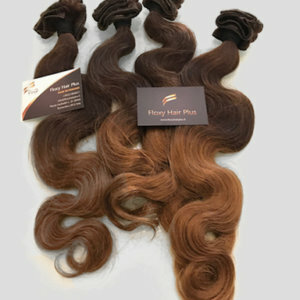 It will help your hair extensions last longer and allow them to be Re-used, and also save your natural hair from cutting and breakage.All hair care products and accessories offered are designed to help you get the most out of your hair extension purchase, promote healthy hair growth, and ensure that you have the best experience possible. 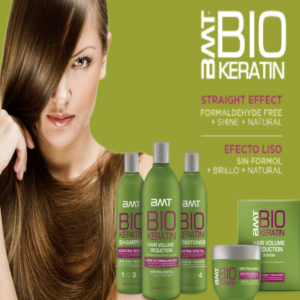 We hope you enjoy them all and encourage you to give us your open and honest feedback, and please share with your friends and family!